We have a pleasure to present you our new member of Running Prague team, Martin. 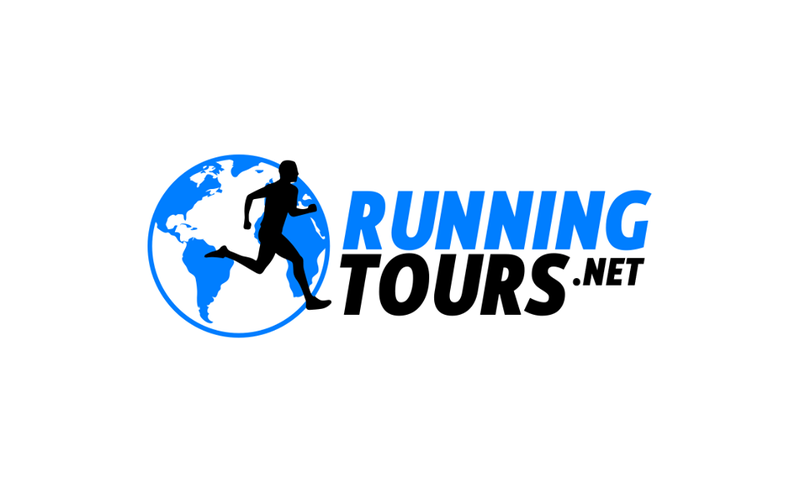 He works as the Head of export department in one of the leading European producers and suppliers of office furniture and he will run with you some early morning and weekend running tours in Prague. As for everybody in the team jogging is a hobby as well as preparation for IronMan competition. We wish him a high mileage!